How are assets distributed when a loved one dies without making a will in Singapore? While it benefits nearly everyone to have a proper will drafted, not nearly enough people in Singapore do so. This can be for any number of reasons. Sometimes the busy pace of life here gets in the way. Sometimes, a loved one is taken away faster then he or she is supposed to be. As such, assuming a loved one has died without making a will, what happens to his or her assets in Singapore? 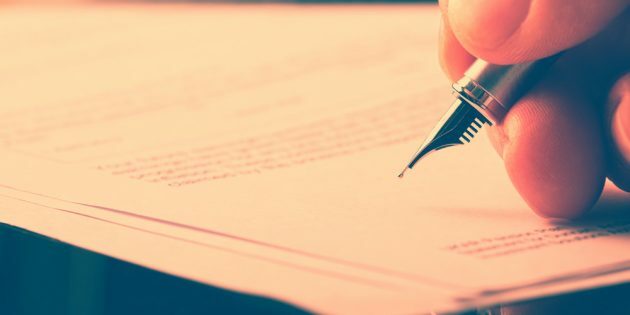 Now, in Singapore, a person who dies without creating a will is said to have died intestate, and if the person in question was a non-Muslim, his or her estate will be administered in accordance with the Intestate Succession Act (“ISA”). To be even more specific, the estate will be distributed in accordance with Section 7 of the ISA, which set out the rules of distribution when someone dies without creating a will. Subject to the rights of the surviving spouse, if any, the estate … of an intestate who leaves issue shall be distributed by equal portions per stirpes to and amongst the children of the person dying intestate and such persons as legally represent those children, in case any of those children be then dead. If there are no descendants the parent or parents of the intestate shall take the estate, in equal portions if there be two parents. If there are no surviving spouse, descendants or parents, the brothers and sisters and children of deceased brothers or sisters of the intestate shall share the estate in equal portions between the brothers and sisters and the children of any deceased brother or sister shall take according to their stocks the share which he or she would have taken. If there are no surviving spouse, descendants, parents, brothers and sisters or children of such brothers and sisters but grandparents of the intestate the grandparents shall take the whole of the estate in equal portions. If there are no surviving spouse, descendants, parents, brothers and sisters or their children or grandparents but uncles and aunts of the intestate the uncles and aunts shall take the whole of the estate in equal portions.